Tradebit merchants are proud to offer auto service repair manuals for your Chrysler Pacifica - download your manual now! 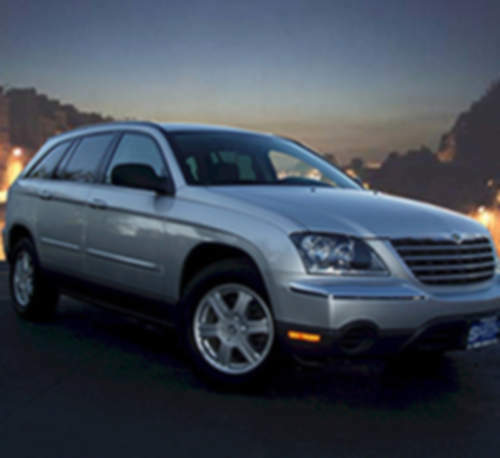 Chrysler has 60+ years in the auto industry with a list of cars that includes the 2002 Chrysler Pacifica 2.4 Family and the 1973 300 2.4 Limited Edition. Even professional Chrysler mechanics can’t get by without a high quality repair manual. If you are searching for auto manuals from Chrysler, Tradebit has you covered. 2004 Chrysler Pacifica Service & Repair Manual - Download!